Raiding 22 locations in seven cities, income tax officials also recovered cash and jewellery belonging to Rajeshwar Singh Yadav worth Rs 2.5 crore. 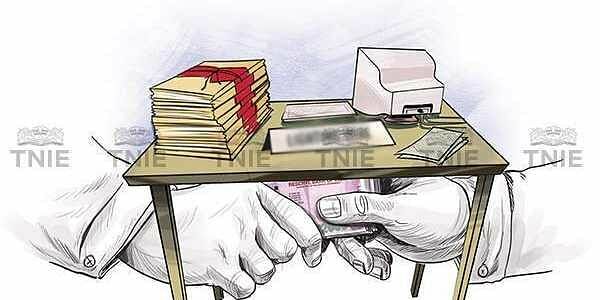 LUCKNOW: The Income Tax (IT) department has confirmed receiving more than Rs 50 crores from a Uttar Pradesh irrigation department engineer. Yadav’s brother and brother-in-law were also raided by the IT department. As per a Senior IT Official, Yadav made shell companies in the name of his brother and brother-in-law.